Home/Academics/Degrees and Programs/Legal Studies B.S. Explore many different areas of the law and develop a foundation for a career as a paralegal professional or for the more advanced study of law through a Bachelor of Science in Legal Studies from University of Houston-Clear Lake. 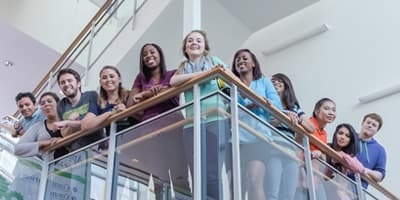 Courses focus on critical reasoning and analysis, communication, writing, and research as you obtain valuable skills in three essential areas: the legal principles that underpin substantive and procedural areas of law; legal research, writing and critical thinking skills; and the important role of trial by jury, the appellate process and dispute resolution. 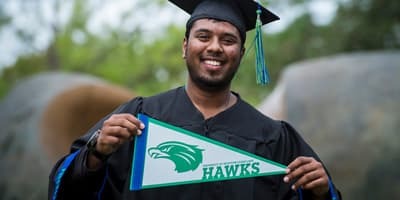 Your degree at UHCL will prepare you to transition into the study of law at the graduate level. For a current paralegal, the completion of the Bachelor’s Degree will enhance your chances for professional advancement in those law firms that require their support staff to have a four-year college diploma. All professors in the Legal Studies Department are members of the State Bar of Texas. 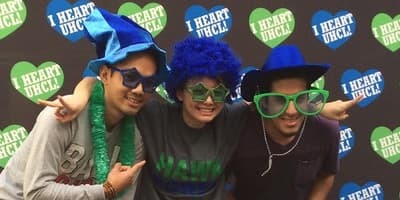 At UHCL, you can participate in the American Mock Trial Association’s national competition, help plan and implement the annual Constitutional Law Day Program, join the Legal Studies Association, or attend State Bar of Texas sponsored seminars for credit.